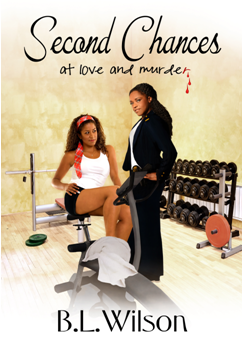 In the sensual thriller Second Chances, at love and murder, a woman regains consciousness from a fifteen-month coma. She has a second chance at life while her killer has a second chance to murder her. Will the woman’s assailant finally succeed in killing her before the cop, who reopens the cold case, can prevent the murder?